Every once in awhile I like to post a Wikipedia page on a glass making technique. Today is Glass Bead Making. 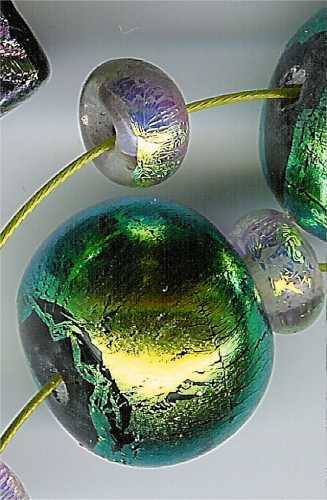 There are a couple of different types of techniques on creating glass beads. There’s torch work which is what is most familiar. 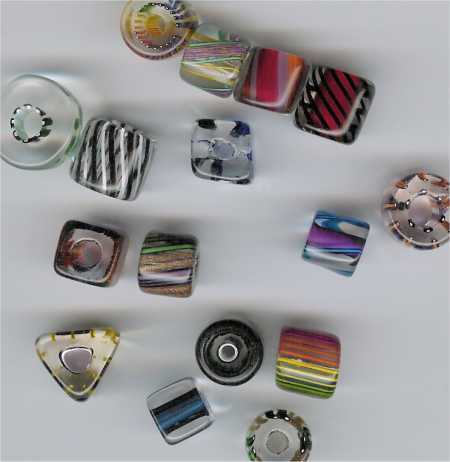 There is also furnace beads which involves glass blowing. Having just added glass blowing to my studio, I really what to learn how to do these. I think I can, I think I can…and I will. So back to bead making information. Torch work is most common and even though Wikipedia says there is unverifiable speculation, there’s a lot of useful information that can assist anyone wanting to get started. Go make beads! !